Mooncakes everywhere. 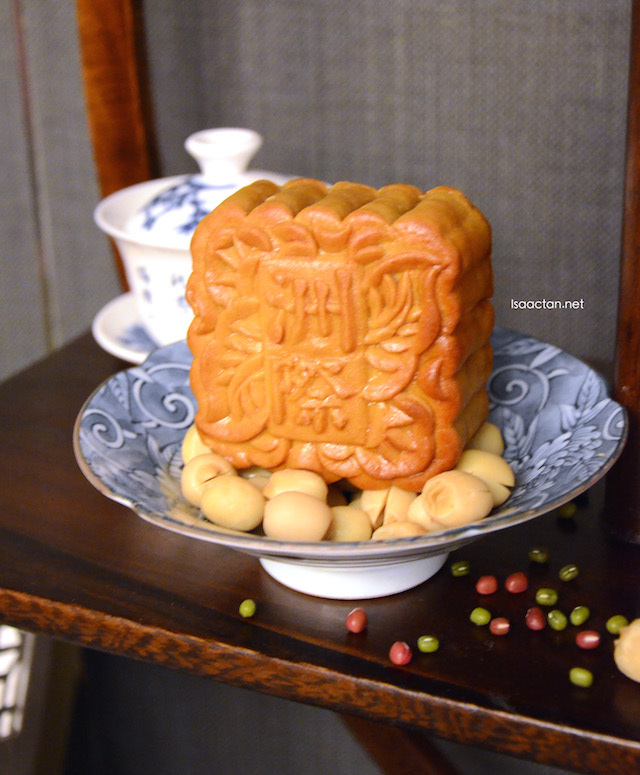 This is the season to binge on some yummy mooncake offerings everywhere. 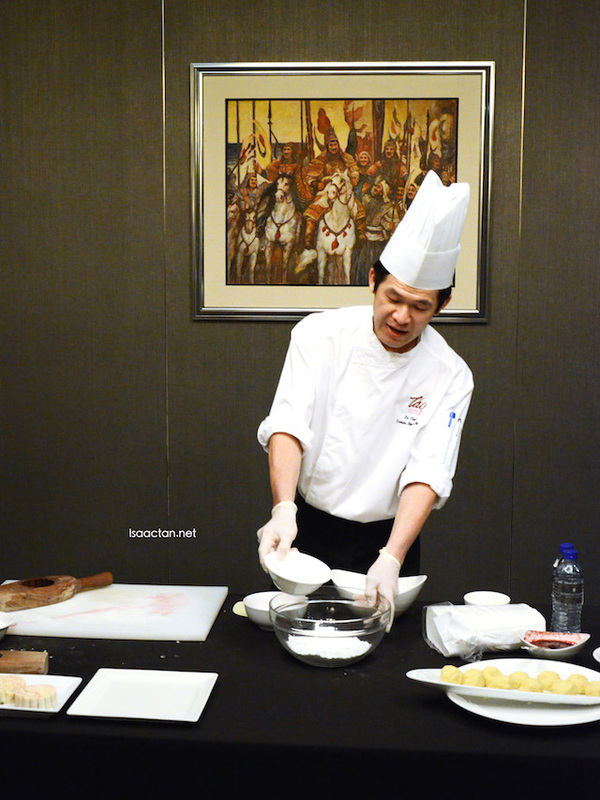 Just last week I was at Tao Chinese Cuisine, Intercontinental Kuala Lumpur to try out their Mid-Autumn Festival mooncakes. Handmade, and baked fresh daily from 1st August to 27th September 2015, you must check them out. Adhering to its repute of traditional-meets-modern, this year's range of mooncakes are priced from RM20nett per piece and comprise of new, enriching ingredients such as the Japanese potato paste and yam omachi, along with pumpkin and Malaysia's must have "red prawn" durian paste. 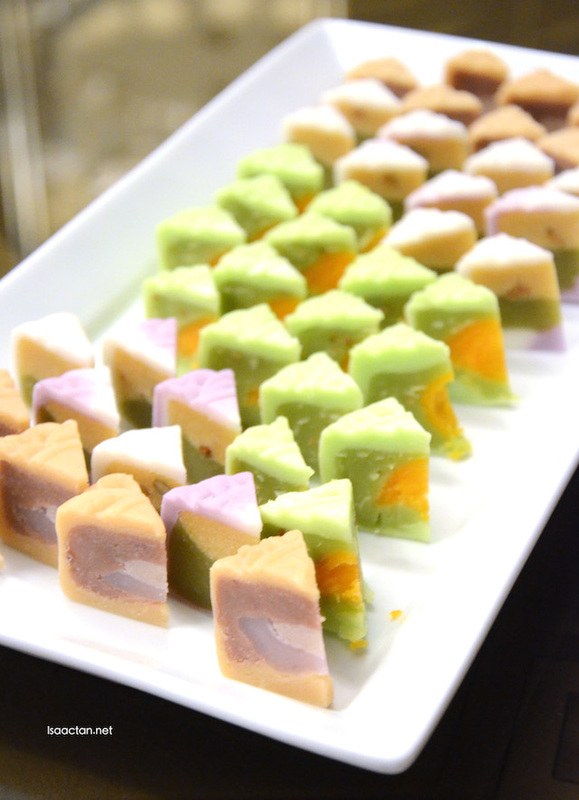 The exquisite mooncake delicacies spread that we had that afternoon is carefully crafted by dim sum chef Lo Tion Sion which features old time favourites and new flavours. Handmade individually, you can be assured of good quality and taste in each piece. 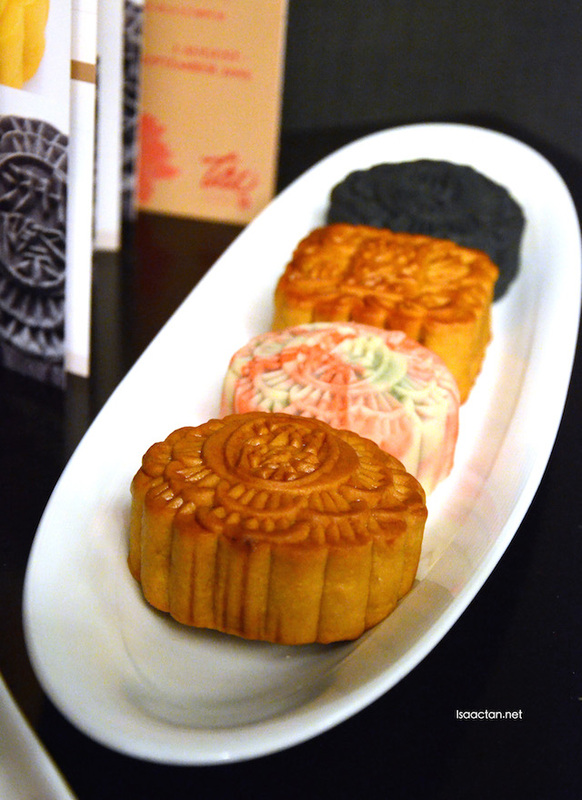 The classic baked mooncakes are priced from RM28nett per piece, starting with white lotus paste with almond nuts and single salted egg yolk, representing the bright full moon during the festival. We had their best-seller, the white lotus paste with double salted egg yolks and almond nuts too, my personal favourite. Oldie but goodie. 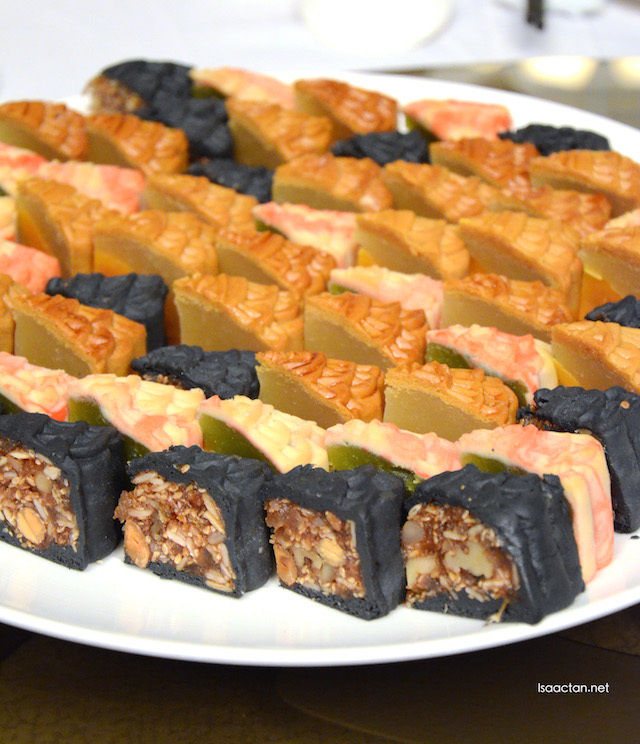 We got to try chef's recommendation this festive season too, namely the new assorted nut in bamboo charcoal skin mooncake. A fascinating and yummy addition to the baked skin series, they combined the fragrant assorted nuts into a distinctive charcoal crust. Love the nuts and taste. Good stuff. Another addition to this year's baked skin series, the scarlet snow skin, includes the refined flavours of sweet snow skin infused with pandan and salted egg bean paste blend, promising a classic baked skin experience unlike any other. The vibrant mooncake series is complemented with the delights of mini snow skin mooncakes, priced from RM20nett per piece. 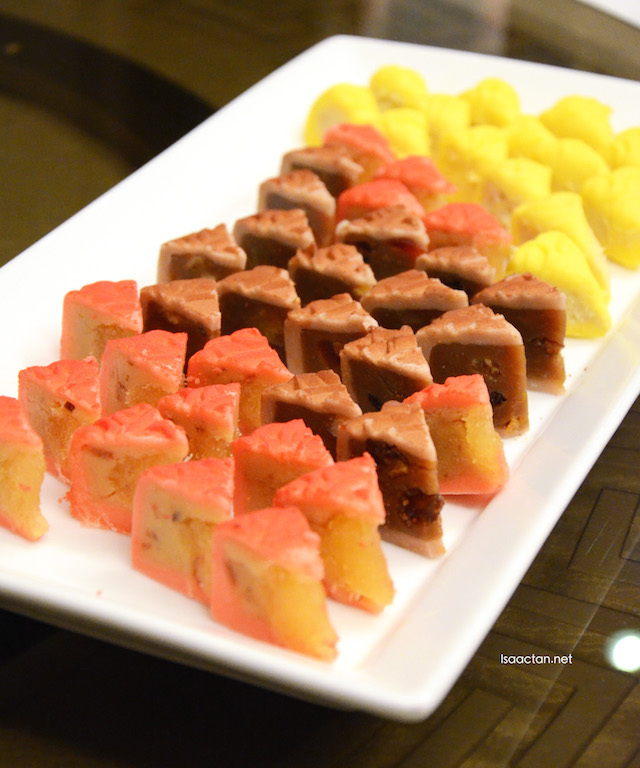 The snow skin stars this year is a rich blend of mini "red prawn" durian moon cake with egg cream, mini tiramisu paste with assorted honey nuts, and mini chestnut paste with diced hawthorn and pineapple paste. We had the mini peanut butter snow skin too, yes you read that right, peanut butter! 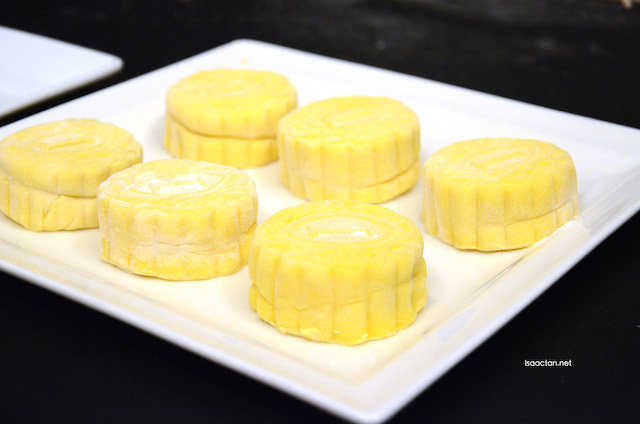 Instilled with Japanese purple potato paste and yam omachi, it's a great blend of Chinese and Japanese, with a surprise of omachi in the heart of the mooncake. Did I mention they have one of the nicest packaging that I've seen in a while? The classic baked mooncakes and mini show skin mooncakes collection comes designed in the custom Intercontinental icon and imperial wording imprint. 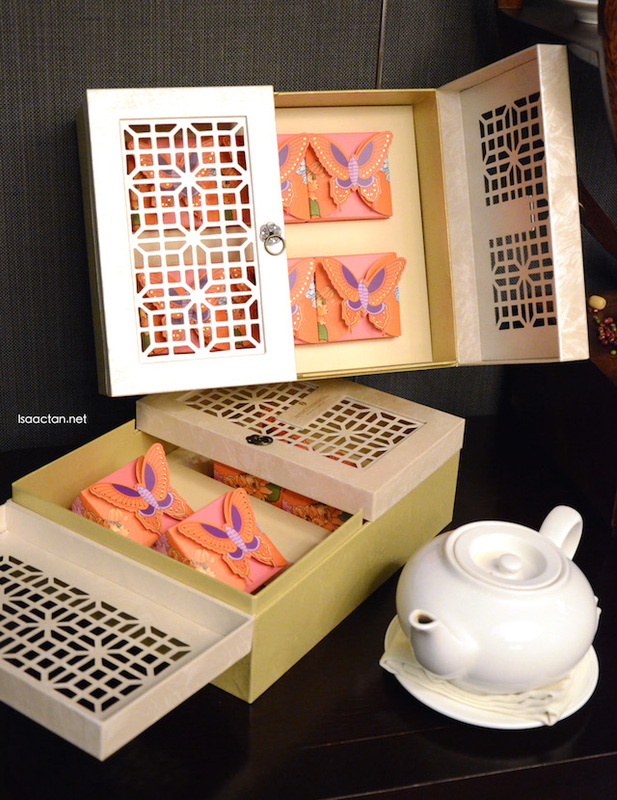 Packed in these almost wooden-like vibrant gift boxes encased by a butterfly motif, the mooncake collection makes a great gifting choice for friends and family. Get it now, with discounts listed below for early birds! Complimentary delivery services within the Kuala Lumpur City Centre and Klang Valley is available upon request for purchases of 20 boxes or more (one drop only). Credit card users for Maybank, Citibank, and CIMB will also enjoy a 15% discount for boxes. Lovely butterfly boxes. I think I did give you my mailing address sometime ago when you asked for it, right? Unfortunately, the poslaju van never came... Sobssss!!! !